James Mattis said the Saudi journalist's killing is both a human rights issue and a national security concern for other Middle Eastern nations. 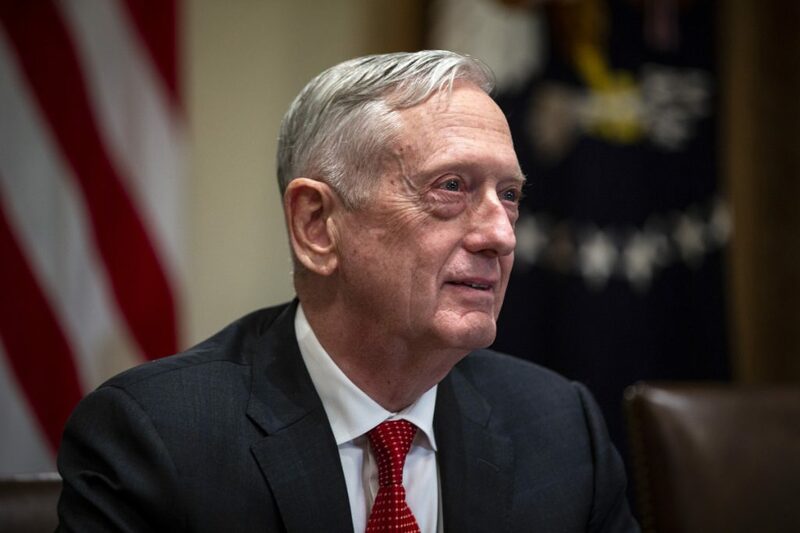 MANAMA, Bahrain — Defense Secretary Jim Mattis on Saturday condemned the killing of Washington Post contributor and Saudi government critic Jamal Khashoggi as intolerable, minutes before Saudi Arabia’s foreign minister, at the same venue, criticized the global “hysteria” surrounding the slaying. Mattis suggested the killing threatened to undermine stability in the Middle East in his first substantive comments on a cascading geopolitical crisis that risks rupturing Saudi Arabia’s relations with the West. The defense secretary made the remarks at a security conference in the island kingdom of Bahrain, across a bridge from Saudi Arabia, shortly before Saudi Foreign Minister Adel al-Jubeir decried what he said was a rush to conclusions before the investigation’s completion. Since Khashoggi disappeared at the Saudi Consulate in Istanbul on Oct. 2, Saudi officials have issued an evolving series of narratives. On Thursday, Saudi Arabia appeared to acknowledge that its agents had killed the dissident Saudi journalist in a “premeditated” operation but have not implicated top officials, including the de facto ruler, Crown Prince Mohammed bin Salman. Mattis said Secretary of State Mike Pompeo would be taking unspecified “additional measures” in response to the killing beyond the revocation of U.S. visas for certain Saudi suspects. The administration, however, has so far been reluctant to join calls by European allies and others for harsher measures against Riyadh, including possible halt of arm sales. Above all, Mattis pushed the message that the Khashoggi killing was both a human rights issue and a national security concern for nations in the Middle East. “When opposing voices can be heard within a political process adapted to each nation’s culture, one that permits peaceful opposition by giving voice and human rights to all, a nation becomes more secure,” Mattis said. “When people can speak and be heard calling for peace and respect for all, the terrorist message of hatred and violence is not embraced. 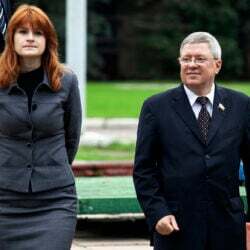 With our collective interests in peace and unwavering respect for human rights in mind, the murder of Jamal Khashoggi in a diplomatic facility must concern us all greatly,” he continued. Without calling out Saudi Arabia by name, Mattis suggested Khashoggi’s death threatened to stir greater instability in the Middle East at a critical time. The Middle East is struggling to cope with brutal conflicts in Syria and Yemen, a political divide between Gulf nations and Qatar, and what Mattis described as malign activity from Iran across the region. Saudi Arabia is not only the biggest importer of American arms but also a critical partner in the administration’s Middle East agenda, which includes stabilizing Syria, brokering a peace deal between Israel and the Palestinians, pushing back against Iranian influence, finishing off the Islamic State in Syria and Iraq, and bringing an end to the war in Yemen. The conference venue of Bahrain also showed the convergence of U.S. and Saudi interests. The country is home to the Navy’s 5th Fleet. Saudi Arabia, meanwhile, gives critical support to Bahrain’s Sunni rulers, who in 2011 faced Arab Spring-inspired protests led by the country’s Shiite majority. 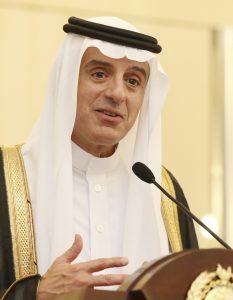 Saudi Arabia’s Foreign Minister Adel al-Jubeir. Mattis’ comments stood in contrast to the wait-and-see approach taken by Jubeir, the Saudi foreign minister. Jubeir rejected the idea of extraditing the suspects in the killing to Turkey. The individual suspects in question are Saudi nationals and will be prosecuted in Saudi Arabia, he said. Trump has repeatedly said that he wants to get to the bottom of what happened but doesn’t want to jeopardize the United States’s relationship with Saudi Arabia, and in particular, the major arms purchases by the Saudi armed forces. Mattis underscored the position in his speech in Bahrain, backing the administration’s “twin imperatives” of protecting America and holding accountable those responsible for the killing.